length of time with that company (past 2 years). Prepare a list of major household items and their values. 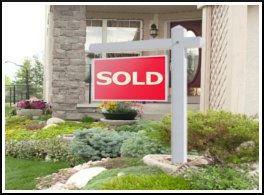 policies (Cash value may be used for closing costs or down payments. sold within the last 2 years). Bring proof of sale for properties sold.